Happy Easter! Or at least I think it’s Easter. They don’t tell safari guides about things like this and we’re left to figure it out for ourselves. I’ve always loved Easter the most. Who doesn’t live for the morning of Easter sunday, when you scour the house for tiny, metallic easter eggs tucked into weird corners and crevices? Oh right, South Africans. Because South Africa doesn’t do Easter. At least not properly. A few days ago, I was in town shopping specifically for Easter eggs, and I couldn’t find a single one. 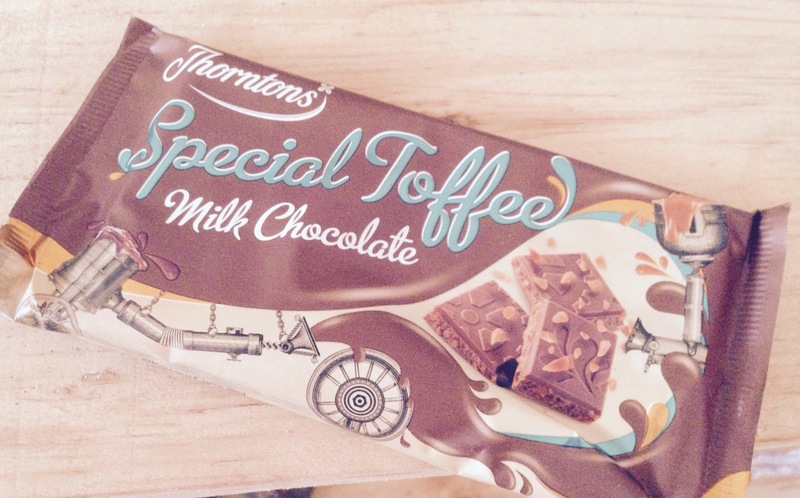 The closest I got was a bar of imported Thornton’s chocolate, which isn’t even remotely Easterish. Let down? For sure. this was my easter chocolate this year. i feel sorry for me. I just wanted a bunny. But did you know that bunnies don’t go down well in other parts of the world? When I spent Easter 2010 in Australia, they were campaigning for the ‘Easter Bilby.’ Why? Bunnies are an invasive species who have largely displaced the indigenous bilby. 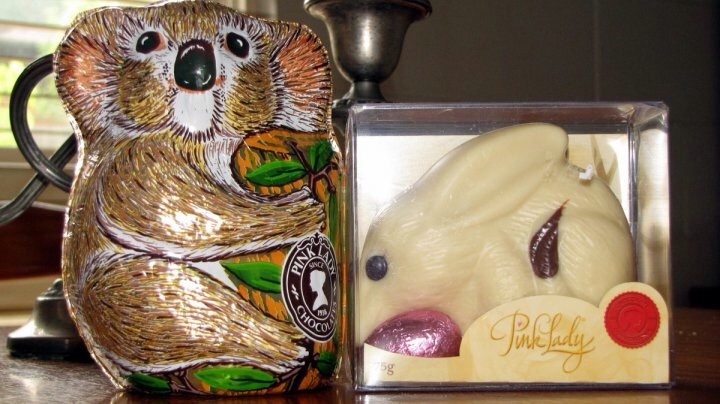 I ended up not only with my very own Eater bilby, but a chocolate Koala as well. And you know what? I’ll take that. Because it’s so much better than what I ended up with this year. South Africa doesn’t do bunnies either. Instead, they do individually wrapped, gooey inedible chocolate marshmallow blobs that they call ‘Easter eggs.’ I propose we need a bunny. And much like the Australians have done, I think our bunny should be something indigenous and kudutastic. An iconic South African. We see a lot of them on on our safaris. But we see so many because they’re really common. And they eat their own poo. Do we really need a chocolate version? Probably not. i’ve only ever seen one aardvark and I didnt photograph it. so this is taken from ‘Smithers Land Mammals of Southern Africa’ 1986. Why not? 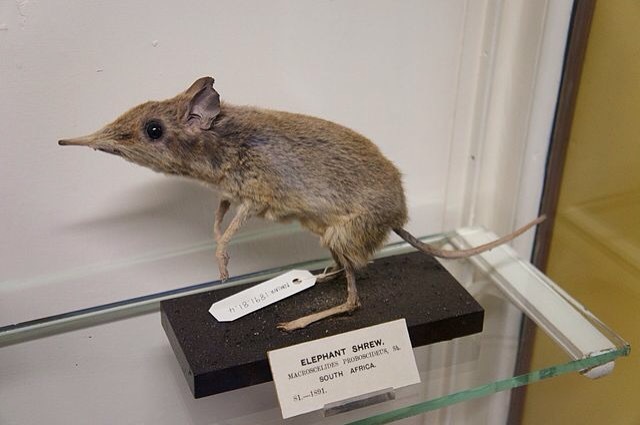 It’s in the ‘Little Five,’ which is way cooler than the ‘Big 5.’ ‘Easter Elephant Shrew’ also rolls off the tongue quite nicely. Their noses are super cute. 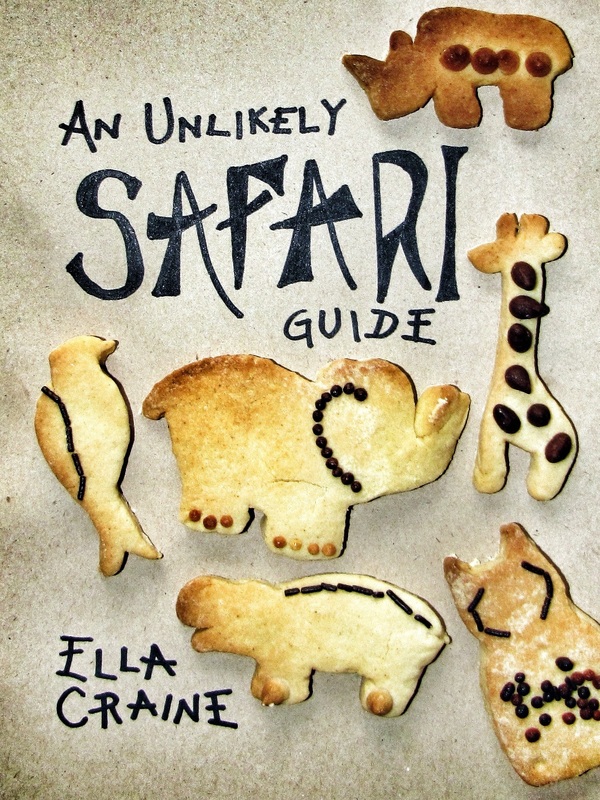 But… those spindly four toed feet and their long, thin tails won’t translate well into chocolate. I want my Easter bunnies hollow, yet robust. 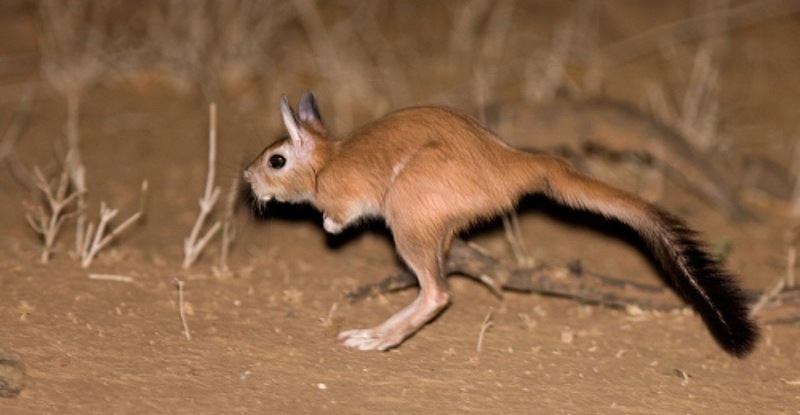 It’s a no go for the elephant shrew. 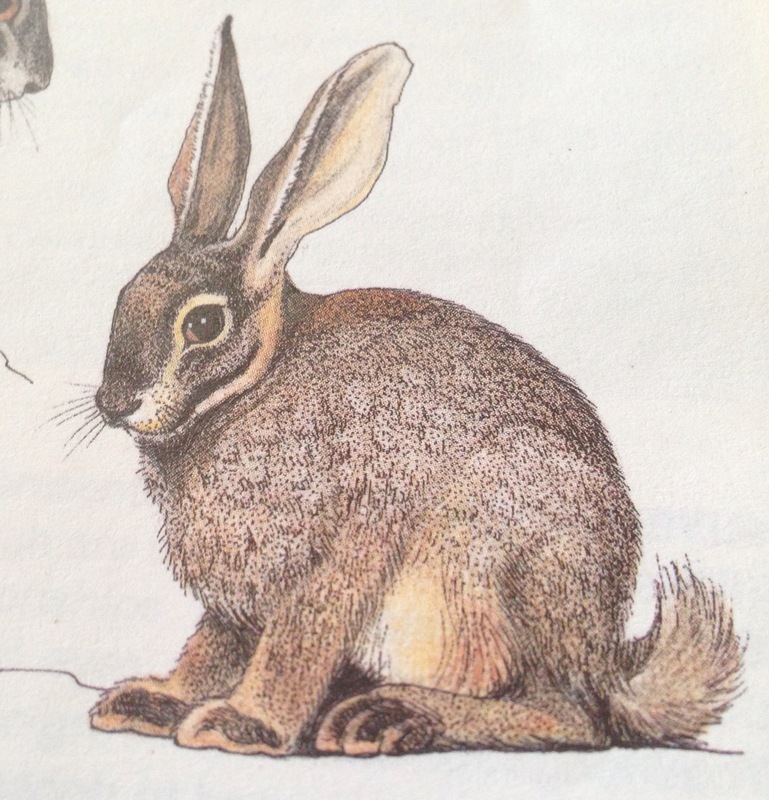 You only find this critically endangered lagomorph in the Karoo desert of South Africa. It’s so rare because we’ve destroyed much of their former habitat with our agricultural practices. Surely, this is the South African bilby counterpart. Raise awareness for one of our most endangered species by eating a representation of it once a year? I love it! Also, it’s fairly big and would work nicely in hollow chocolate form. In conclusion? 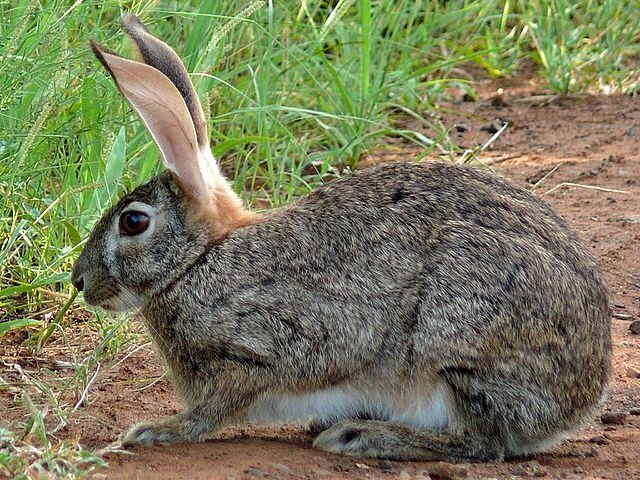 I think South Africa definitely needs an Easter Riverine Rabbit. The opportunities for conservation through chocolate are endless. 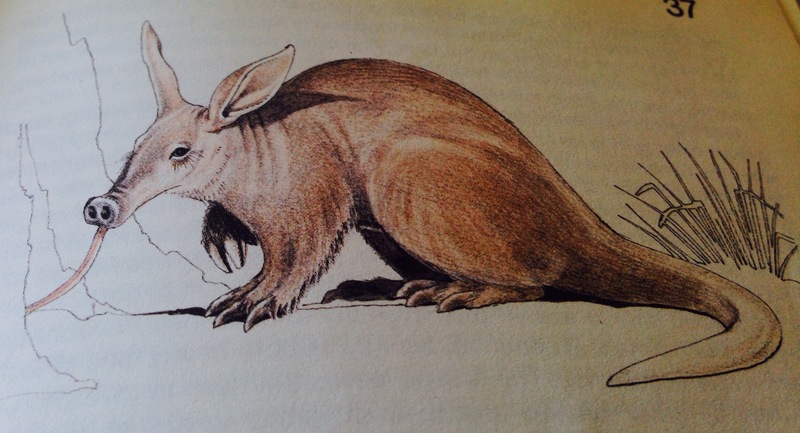 But let’s also go for the Easter aardvark, and make it our own truly South African Easter bunny. Much love and Easter ant bears, Safariosophy.